Harford Bridge Holiday Park really is the place to stay if you want to soak up the glorious Devon countryside. With so many places to visit close by such as Buckland Abbey, Lydford Gorge, Castle Drogo and Morwellham Quay to name a few. Harford Bridge Holiday Park has the opportunity for you to own your own holiday home so you can keep coming back to this beautiful park. There is so much to do and explore here, climbing, horse riding, golf, cycling and walks are all nearby or for the more adventurous why not try white water rafting or tree surfing, these activities are all on the doorstep. Alternatively the historic market town of Tavistock is nearby, a walk by the canal or enjoy live entertainment at The Wharf. Harford Bridge really does offer something for everyone so why not make it the place to own your own holiday home and give Surf Bay Leisure a call today to discuss details. 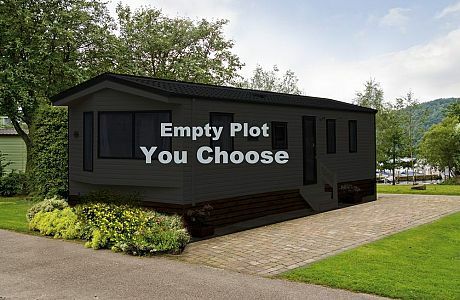 Vacant plot available for up to a 38x12 holiday home.